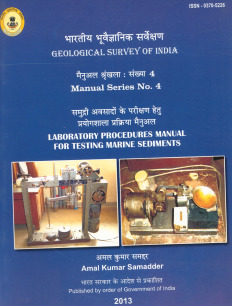 Manual Series is the latest serial category publication of GSI for dissemination of information mainly on the analytical methodology and procedures of different analysis carried out in different laboratories of GSI. It is first introduced in 1983. 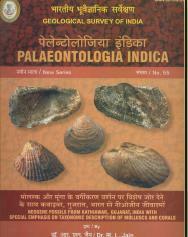 In 1861 Thomas Oldham introduced a new publication exclusively for the palaeontology. 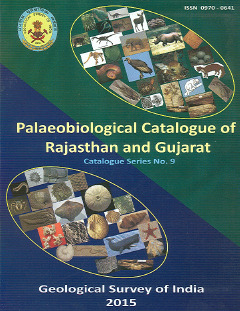 Published since 1861, as Monographs or Memoirs, these publications record the results of comprehensive palaeontological research. The earlier volumes in the group were published in a number of region-wise series while from 1899 a “New Series” has been started. The earlier volumes of New Series had varying number of Memoirs and parts but from Vol.36 (1962) onwards they are being issued mostly as single number volumes. This was the initiation of a new series of publication in the GSI since 1980. Special publications include the proceedings in various symposia and seminars organized by GSI as well as a set of papers dedicated to a particular field of study in earth-science or on some special projects eg. 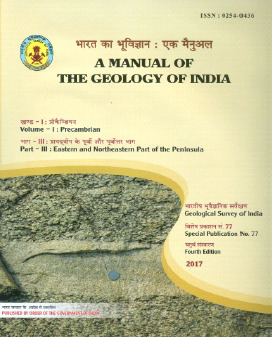 No.2 titled “Geophysics in geological mapping and structural studies, petroleum resources exploration and mining geophysics”, No.3 titled “Archaean of Central India” and so on. These are published from Region headquarters and Central Headquarters.